There was a time when conceiving a child through sperm or egg donation was meant to be a secret, kept between the doctor, the parent and the donor. The parents weren’t told much about the donor other than biological traits. The doctor picked the donor. The donor got to keep their anonymity and the parents kept the whole affair a secret from their child. Of course, those were simpler times when DNA tests were not so readily available. 30 years later, whether you are a sperm, egg or embryo donor, your anonymity cannot be guaranteed. With websites like 23andMe.com, Donor Siblings Registry, LivingDNA and home DNA testing kits, there are plenty of resources through which children conceived by assisted human reproduction can find out about their genetic patronage. In fact many people have accidentally found out about how they were conceived after taking a genealogy test for amusement. Of course there are plenty of families that want the donor to be involved in their child’s life. However, there are still 25% who do not want the donor identity to be disclosed. The breach of secrecy has three different conflicting perspectives. Donor children feel that they have a right to know where they come from. Their legal parents may feel that in looking for their biological parents, their children are hurting the sentiments of their ‘real’ parents. Some donors may not want the responsibility of getting to know their genetic offspring or hesitate on account of stepping on the toes of the legal parents, especially if they had all agreed to keep the gamete donation anonymous in the first place. How to find your genetic parents. One quick trip down the Google rabbit hole and you’ll find countless ways to test your DNA. For about a hundred bucks, you can go to sites like ancestryDNA.ca, 23andMe.com and myheritage.ca, and order your DNA kit. Your DNA kit will arrive in the mail with a set of instructions and a saliva collection tube. 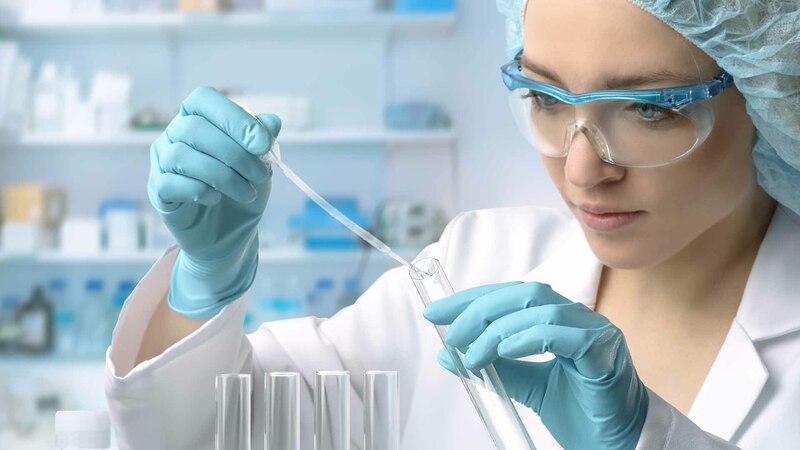 Once you follow the instructions given and mail your saliva tube back, the company will run your results through their lab and notify you over email on how to access your results on their website. The test will tell you more about your ethnicity and about relatives who match your DNA results. The DNA database is growing fast enough that the chances of finding a genetic parent or even a close relative are high. The Donor Sibling Registry (DSR) was created in September 2000, by Wendy Kramer and her son, Ryan. They created the site to facilitate mutual consent contact between people born from anonymous gamete donation. The founders wanted to provide a place where donors offsprings like Ryan could satiate their curiosity about their genetic origins. The site currently has 53788 members and has helped 15,243 offsprings meet their siblings or their donor parents. Fertility lawyers in North America are debating whether anonymity should be allowed at all. In cases where a child is conceived through assisted reproduction where both parents are not the genetic parents, valuable medical history is lost to the child. There have also been cases where people have unknowingly married their relatives due to a lack of knowledge of their biological heritage. In such cases, the question arises, when putting information forward in court, should the anonymous donor be revealed? On the other hand parents who have had assisted reproduction but are not the genetic parents have all the rights as any other birth parent. It can also be perceived that by providing access to the genetic parents and giving them rights because they share the same DNA as the child dilutes the authority that has been given to the legal parents. To make things more complicated, one must also consider the matter of legal liability. There have been cases in the past where gamete donors have been sued for child support due to their continued involvement in the child’s life after birth. The continued involvement as such is not uncommon. Many donors remain in their donor offspring’s life in the capacity of an uncle or aunt. In Ontario, The All Families are Equal Act makes it so that a sperm, embryo or egg donor is protected if they do not intend to be a parent to the child, and is therefore not liable to provide child support. This intention must be clearly stated in the donor agreement prior to the conception. The important thing to realize at this point is that there are no guarantees about anonymity or what the donor offspring might want once they grow up. It is a good idea for fertility lawyers to leave the option of disclosure open in the donor agreement for when the child comes of age. It is also important to make sure that when creating a donor contract, the intentions of all parties are clear. If the donor parent intends to be a parent, then the liabilities and responsibilities are vastly different from a donor that does not want to be involved at all. And even with donors that intend to stay in the lives of the offsprings must make sure that the contract states that they do not intend to be the parent and therefore have no authority to make decisions on behalf of the child. As it were, in the eyes of the court, the ‘real’ parents are the people who decided to have the child together in the first place. The donor is meant to be involved only up to the point of conception. After that, it is the responsibility of the ‘real’ parents to raise and provide for the child. Whether they encourage their child to contact the donor or not is their decision at the end of the day.